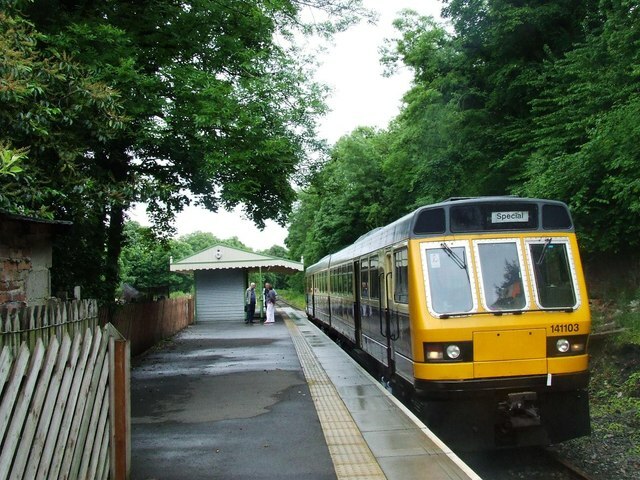 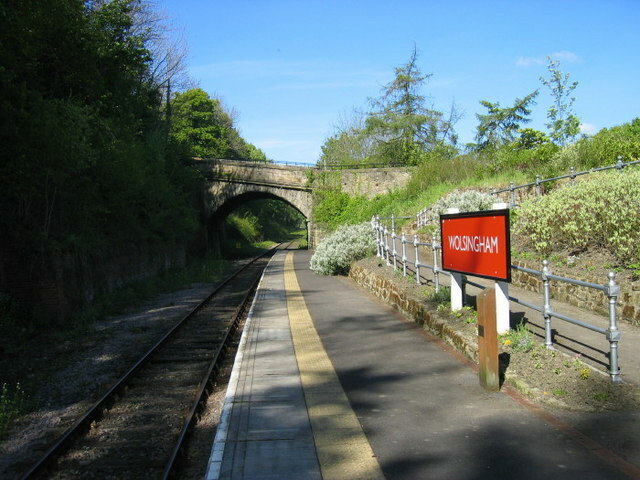 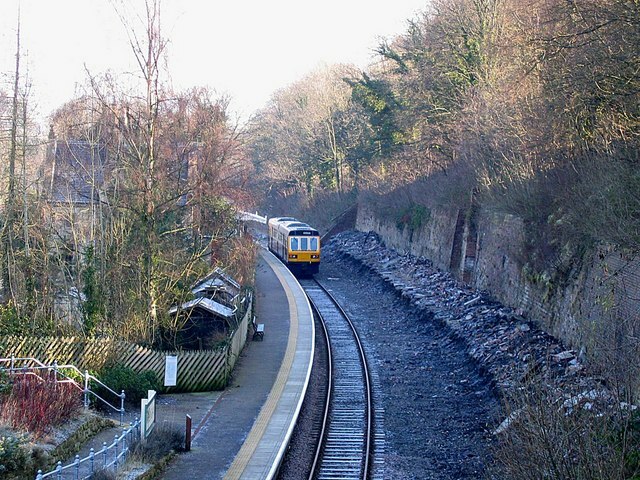 The railway station at Wolsingham was built in 1847 for the Stockton and Darlington Railway for the Wear Valley branch line. 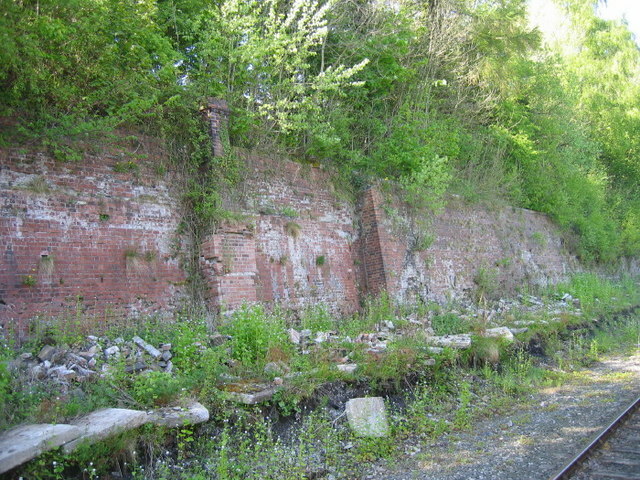 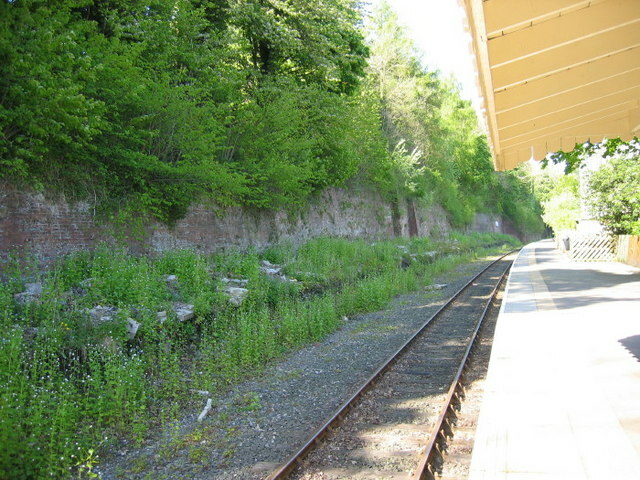 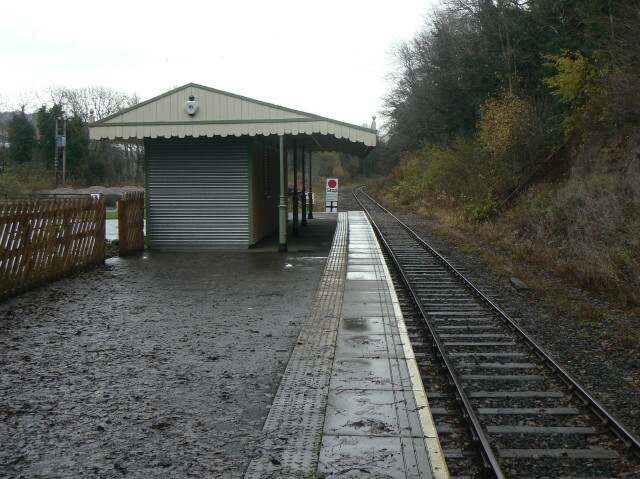 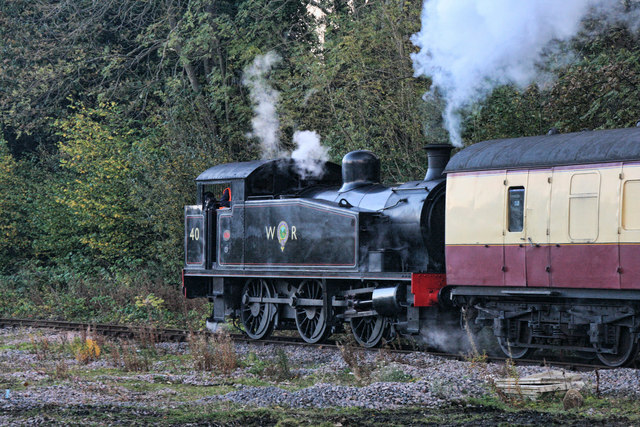 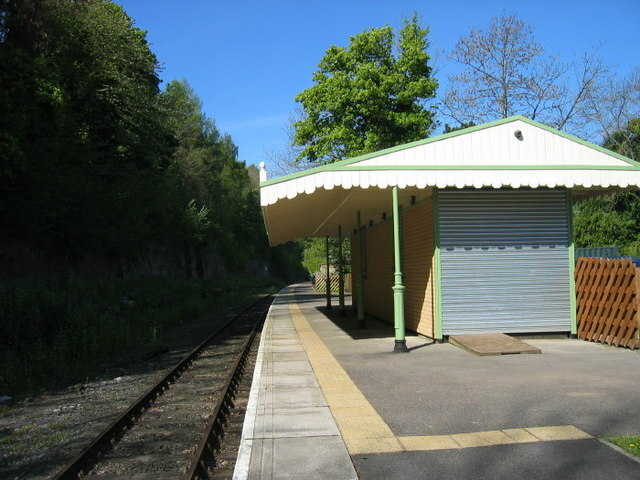 The track is now used by the Weardale Railway heritage line, which uses one of the original platforms, with a new station building. 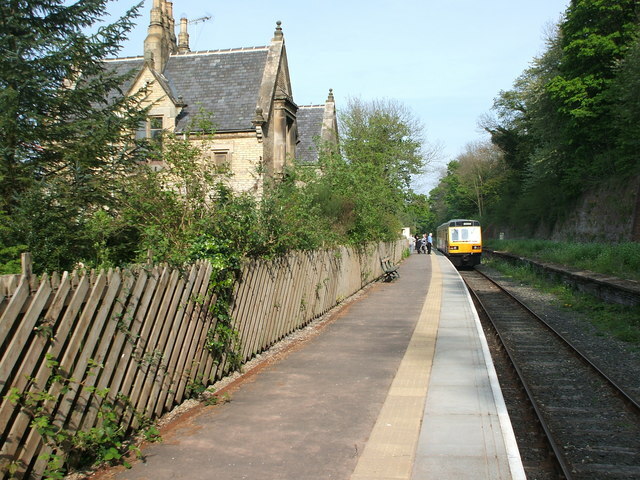 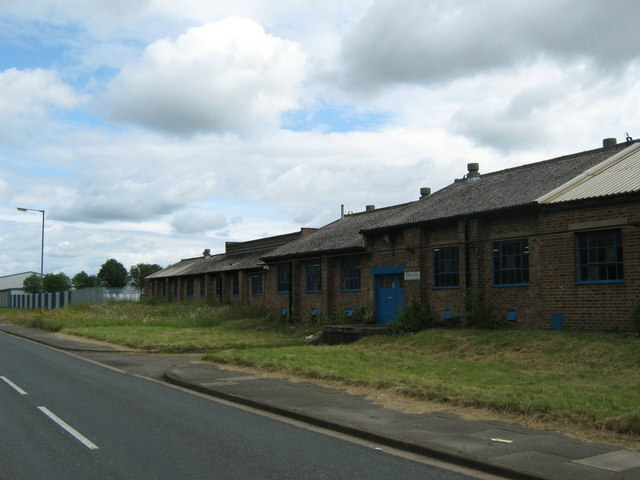 The original station building (1847) is now a private residence, and is a Grade II listed building.